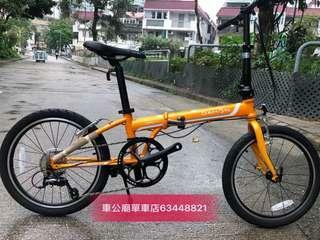 @chekungtemplebicycleshop is on Carousell - Follow to stay updated! 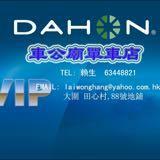 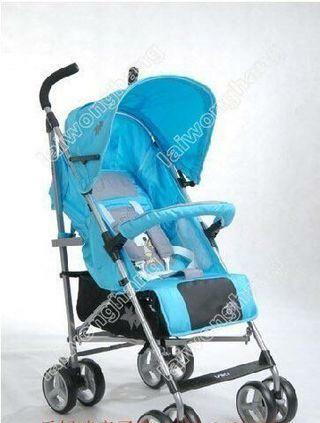 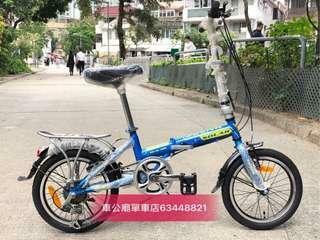 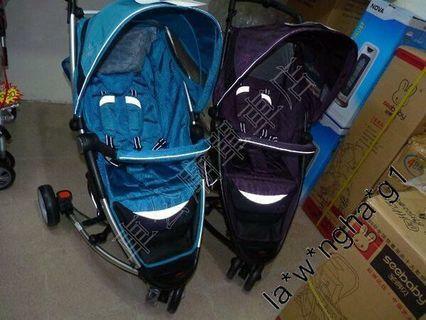 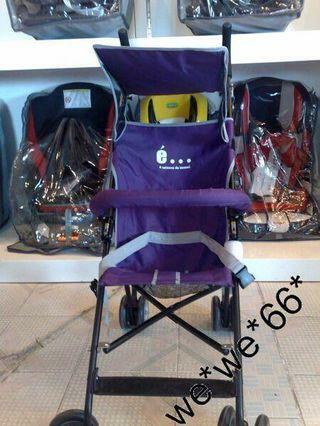 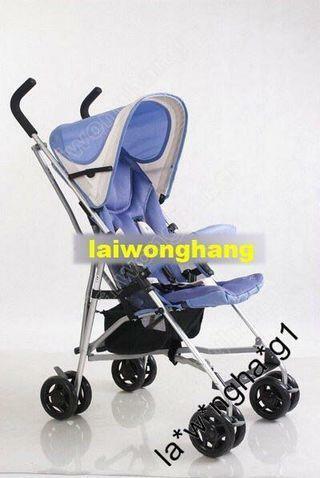 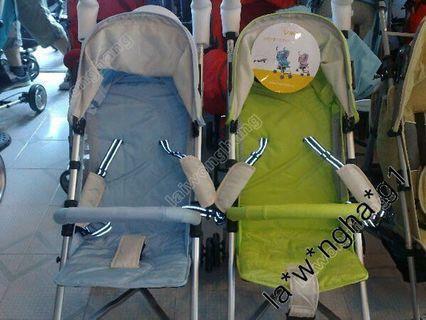 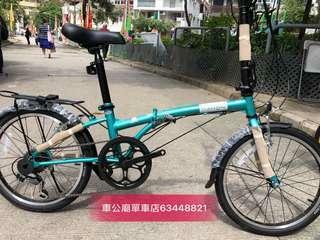 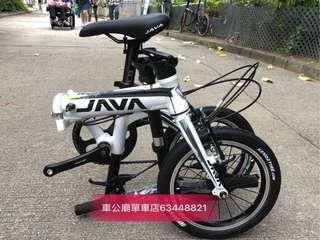 要錢唔要貨，瘋狂清貨 viki 新款 bb車 嬰兒手推車 鋁合金 輕便型傘車 5.5Kg 藍色 現貨!! 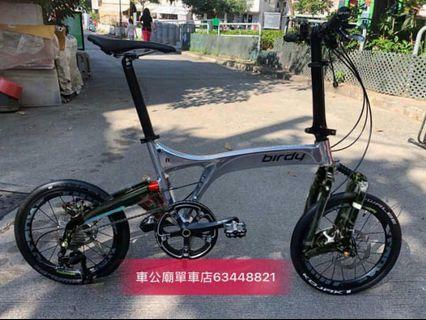 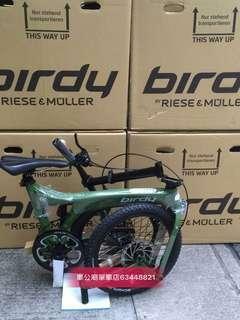 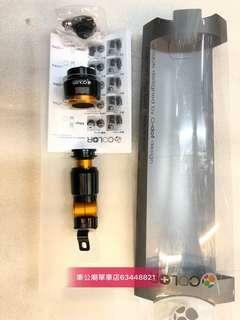 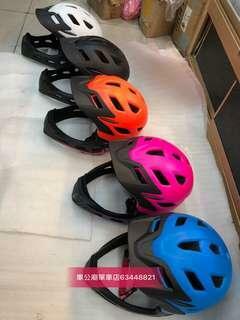 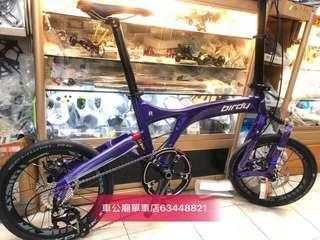 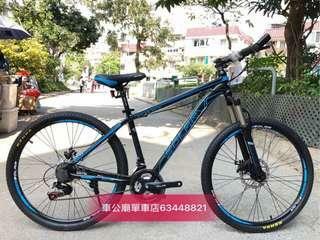 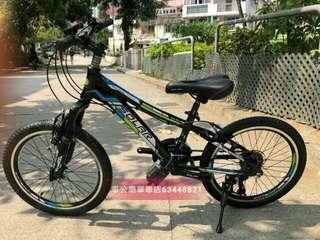 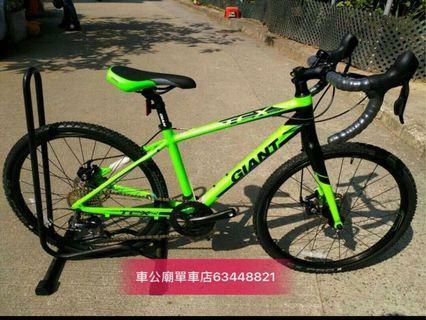 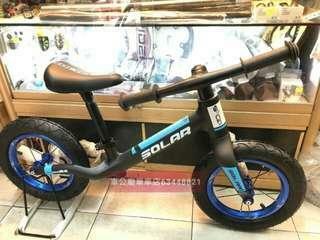 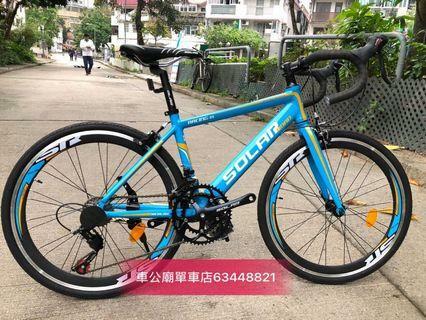 2019 SOLAR B CARBON PUSH BIKE 12寸超輕碳纖維車架平衡車只有2.6KG炸!